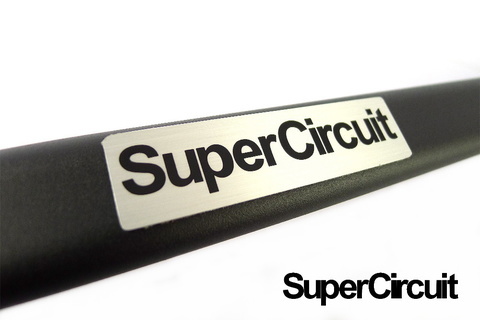 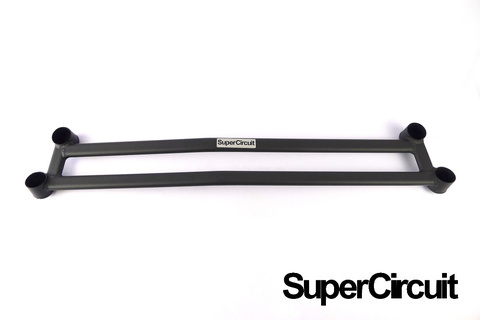 SUPERCIRCUIT TOYOTA VIOS (2007-2013, NCP93) Front Lower Brace Bar. 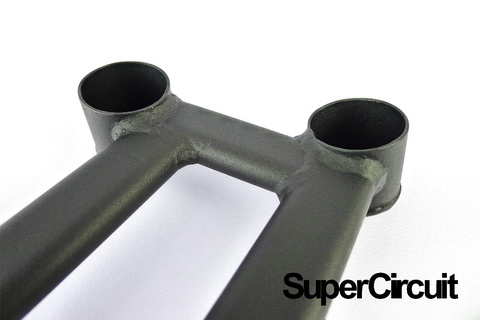 Brackets are made with laser cut technique for perfect fitment. 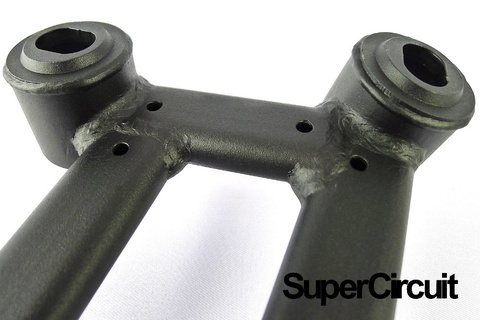 Stronger brackets at both sides which are made by v-bending manufacturing technique, so lesser welding lines to avoid weak point and for optimum structural integrity. Industrial grade matte black coating is scratch resistance and is matching the OEM chassis colour. 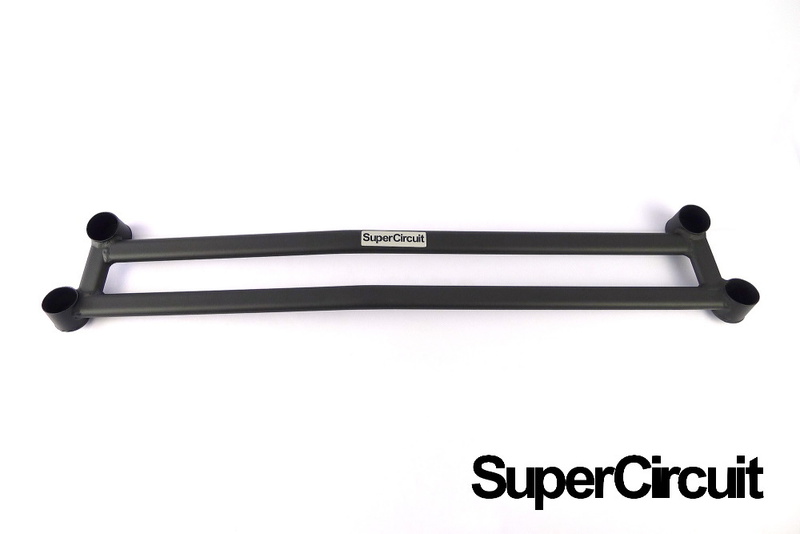 For optimum chassis strengthening and stiffness, also install the SUPERCIRCUIT Toyota Vios NCP93 FRONT STRUT BAR, MID CHASSIS BAR, REAR STRUT BAR and REAR LOWER BAR.